WHY CHOOSE LEXINGTON LUXURY LIMOUSINE? 1. Our limos are lavish. Top-notch, crispy clean accommodations are the only way we roll. We want Kentuckians to feel like royal aristocrats when they book with us. 2. Our drivers are true professionals. Our operators are always punctual, polite, and their appearance is impeccably polished to make your limousine experience immaculate. Sit back, relax and indulge in your evening endeavor. 3. Our limo service is super flexible. It is all about you after all and we truly want to roll out the red carpet. Our coachmen and women are happy to pick up, drop off, shuttle, chauffeur and taxi you around the town and in between destinations. No matter what your needs and demands, we are here to provide an evening of carefree fun for you and your friends. 4. 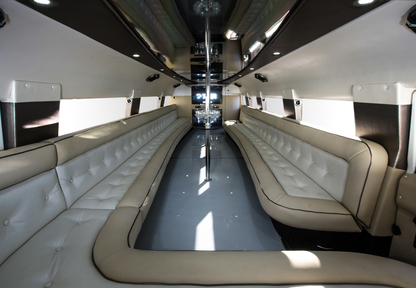 We have a diverse fleet of limos, party buses, and tour buses for every occasion. 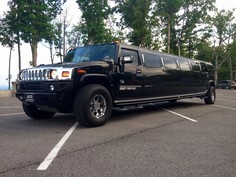 Need an extravagant stretched out SUV, a classy car for a special event, or a motor-coach or party bus for large groups? We’ve got the goods! 5. An array of accommodations. Church groups, parties, special events, weddings, and any other celebration we make your time with us unique and memorable. 6. Affordable and economical without compromising quality. Just because we are Lexington’s most deluxe provider of peerless limousine enterprises doesn’t mean we don’t have the most competitive rates in the industry. For a simple, smooth, snappy, swift quote give us a call @ (859) 298-3106 and let us know how we can best serve you! Who could provide anything more? WANT TO KNOW HOW TO FIND THE BEST LIMO SERVICE IN LEXINGTON, KY AND CENTRAL KENTUCKY? We are Central Kentucky and Lexington’s premier luxury limousine service provider. 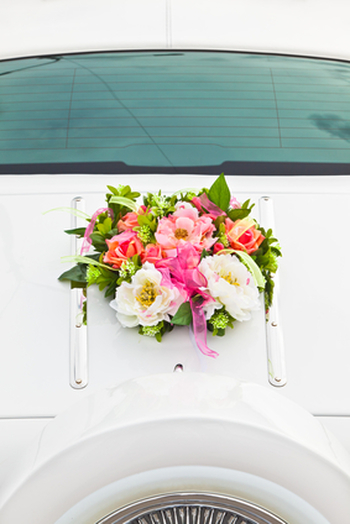 Our lavish limousines can accommodate groups of all sizes, large or small. or anything in between. We pamper our clientele by providing them with an exquisite experience no matter what the occasion. as well as other surrounding counties throughout the bluegrass. We are the most posh provider of limousine rentals in Lexington, Kentucky. Our limo service provides transportation from Lexington to the Cincinatti Airport and the Louisville Airport. 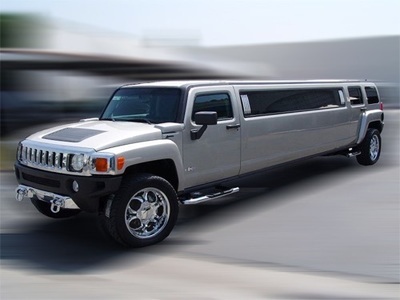 Choose a Hummer limousine or simply a sedan limo for your airport transportation needs. Four or more guests will require a larger vehicle to get ground transportation to and from the airport and we have larger limo rentals for airport shuttle of larger groups. Lexington airport transportation is our specialty. Picking people up at Bluegrass Field Airport LEX is something we’ve been doing since the Wright Brothers invited airplanes. We provide airport taxi service to and from all regional airports in Kentucky. We gladly provide limousine sedan service to Cincinnati Northern Kentucky Airport CVG from Lexington and surrounding areas because we realize those airports offer flights that aren’t always available from Lexington. We can shuttle as many passengers to any area airport as needed. We will also of course provide airport taxi service to and from the Louisville Airport (SDF). Flying Southwest or have an easier connection through Louisville? We will gladly taxi you to and from the airport. Contact us for ALL of your airport transportation needs. We provide airport car service to or from any airport and city you desire. From Pikeville to Paducah, we’ve always been Kentucky’s go to airport shuttle service. So if you need airport taxi service, don’t forget to pencil us into your itinerary. We will pick you up, drop you off at the terminal and come back and get you when you arrive back in Kentucky. 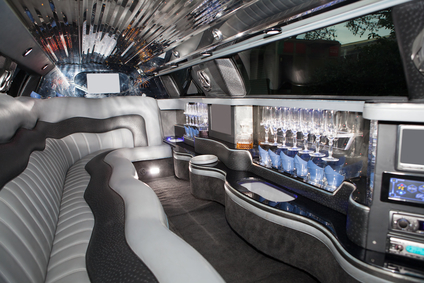 Party bus rentals are also a specialty of ours. We can keep large groups together by renting a van, sprinter or full on party bus for those extra large groups. We are the first choice for party bus rentals in Lexington, KY and Central Kentucky. We take groups to ball games, horse racing venues, outdoor events, weddings, parties and wherever else you may need to be chauffeured. Our Lexington party bus service is sure to accommodate all of your large group needs and desires. Keeping everyone together in one vehicle makes for a better party no doubt. One thing is certain. If you’re looking for cheap limo rental prices in Lexington, go ahead and look someplace else. While our prices are very competitive, you do get what you pay for in the long run. Cheap out with a cut rate company and you’ll be paying to ride in a GHETTO LIMO! A cheap limousine rental can make your night one you’ll wish you never remembered. Our limos are top of the line and you’ll never be disappointed in our limousine rental prices once you ride in style with Lexington Luxury Limo. Go with the cheap limousine service and you’ll look like a cheapskate. You want cracked leather seats, suspect smells, plastic cups with brown stains and a less than climate controlled interior then by all means find yourself a cheap limo rental. There are plenty to go around and quite frankly they are bad for our business and give the good companies a bad name. So if you want to compare prices on limousine service in Lexington I can tell you that all of the reputable limousine companies are all very similar in price. 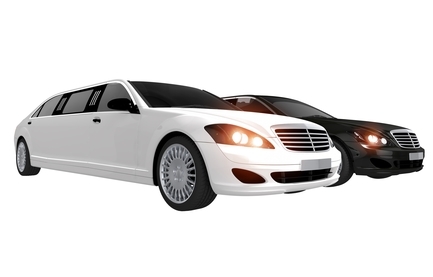 All of the top of the line limousine companies in Lexington work together. If we don’t have limousine availability for your party then we will gladly refer you to another high quality limo company in the area. If you shop limo prices in Lexington you’ll find that we are all about the same rate. If you find what seems to be a cheap limousine rental in Lexington, KY I can almost guarantee you that it’s a cut rate company with cruddy limos. You want a nice, posh limousine for your special occassion? Then don’t cheap out with a cut rate limo company. Choose us as your luxury limousine provider. WHY DO SO MANY CHOOSE US AS THEIR GO TO LIMOUSINE SERVICE? Lexington Luxury Limo has partners across other areas of the state and even across borders. We only partner with the highest quality limo companies in the country and would never refer you to a cheap limo rental company that doesn’t have the same high standards that we hold ourselves to.